Diplo is an American record producer who was born on November 10, 1978 in Tupelo, Mississippi. CBS This Morning and Charlie Rose account for some of Diplo's recent TV credits. Diplo's recent filmography includes the movies As I AM: The Life and Times of DJ AM (2016) and 22 Jump Street (2014). On Spotify, Diplo has many listeners with about 1.9 million followers and a popularity score of 88 out of 100 as of 2018. His most popular track on Spotify is "Close To Me (with Diplo) (feat. Swae Lee)" from the album Close To Me (feat. Swae Lee). Diplo's Instagram account (@diplo) has a big audience with around 5.2 million followers. His recent posts to Instagram have gotten about 133,000 likes each. 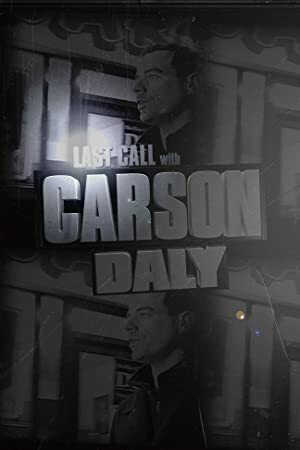 As of 2018, Diplo has contributed to about 5 TV shows. Some of the most recent Diplo TV appearances include CBS This Morning, Charlie Rose, and Major Lazer. Diplo was a guest on CBS This Morning in 2016. 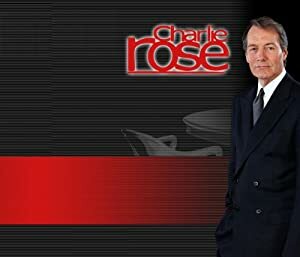 He was a guest on Charlie Rose also in 2016 and again in 2016 he co-created, executive produced, and produced Major Lazer. 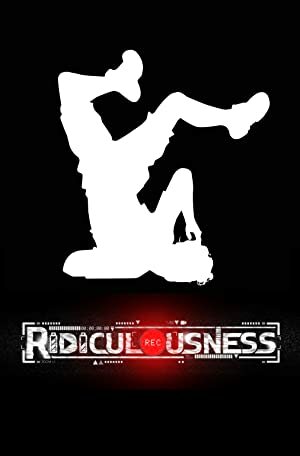 As of 2018, Diplo has appeared in about 3 movies. 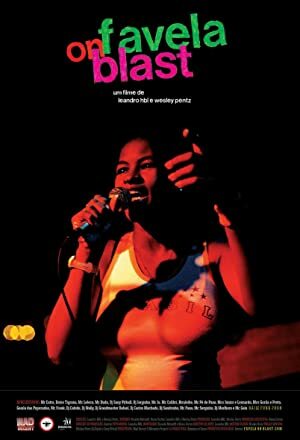 Some of the most recent Diplo movies include As I AM: The Life and Times of DJ AM, 22 Jump Street, and Reincarnated. 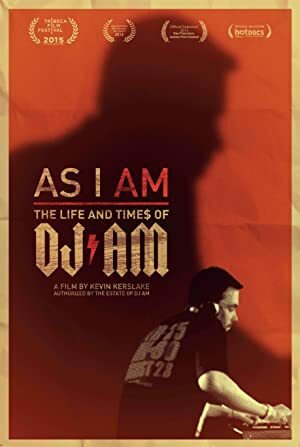 As I AM: The Life and Times of DJ AM was released in 2016. 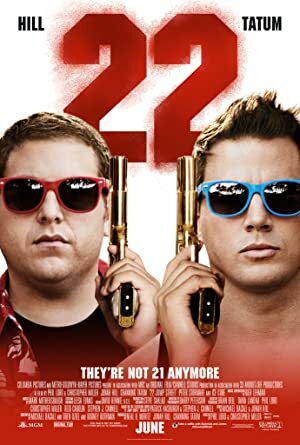 22 Jump Street, released in 2014, featured Diplo as Spring Break DJ. 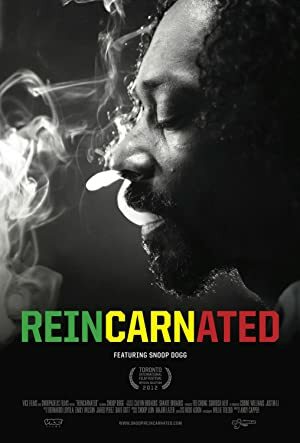 Reincarnated was released in 2013. With a popularity score of 88 out of 100 and 1.9 million followers as of 2018, Diplo is one of the most popular artists on Spotify. Close To Me (feat. Swae Lee) - Single, Electricity (with Dua Lipa) - Single, and Skrillex and Diplo present Jack Ü are some of the more popular Diplo albums. 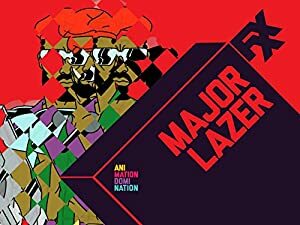 Notable tracks from these albums include Close To Me (with Diplo) (feat. Swae Lee), Electricity (with Dua Lipa), and Where Are Ü Now (with Justin Bieber). Close To Me (with Diplo) (feat. Swae Lee) is Diplo's most popular track, scoring 91 out of 100 on the popularity scale. Electricity (with Dua Lipa) and Where Are Ü Now (with Justin Bieber) have popularity scores of 86 and 77, respectively. The Spotify popularity score is on a scale from 0 to 100 and reflects the number of times the song has been played and how recently it has been played.